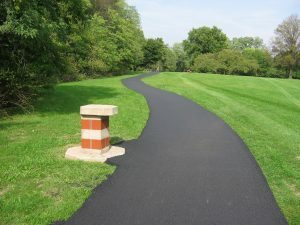 The Peoria Park District has many opportunities for walking, hiking, and biking. 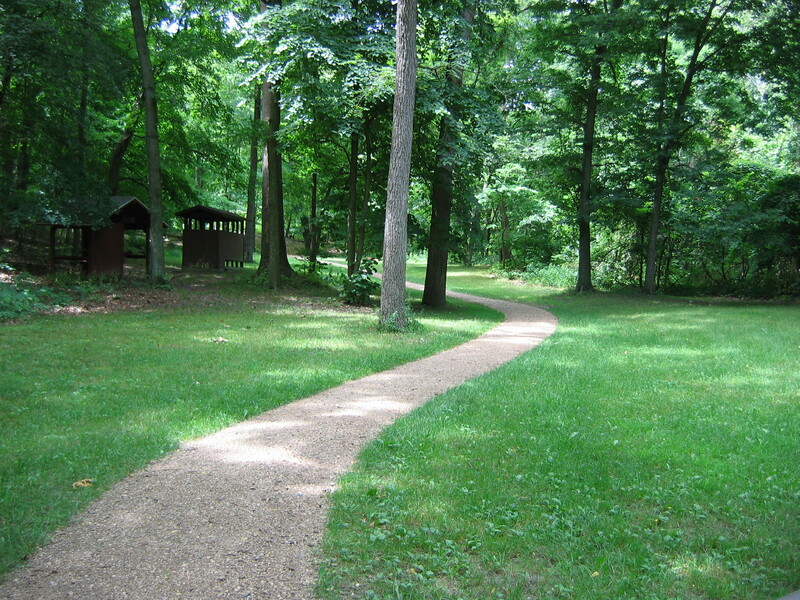 The paths and trails in the Park District range from paved, level walkways to rough, steep hiking trails. There’s something for everyone! Below is an overview of trails and paths in the Park District. Access at 720 W. Brookforest Dr. 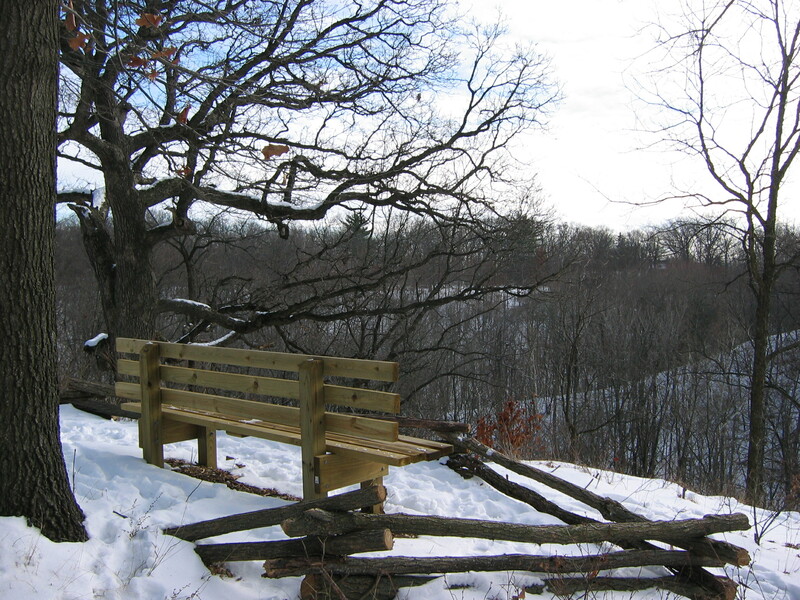 Please visit our premier hiking facility at the Forest Park Nature Center! 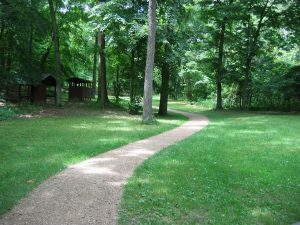 FPNC has trails for all ages and skill levels, as well as educational offerings in the Nature Center itself. Make a day of it for the whole family at FPNC! Please remember, as Forest Park Nature Center and Tawny Oaks are located within State of Illinois dedicated Nature Preserves, pets are not allowed. 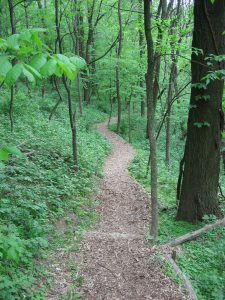 Trails have been routed to avoid sensitive natural areas, so we ask you to please stay on the trails.